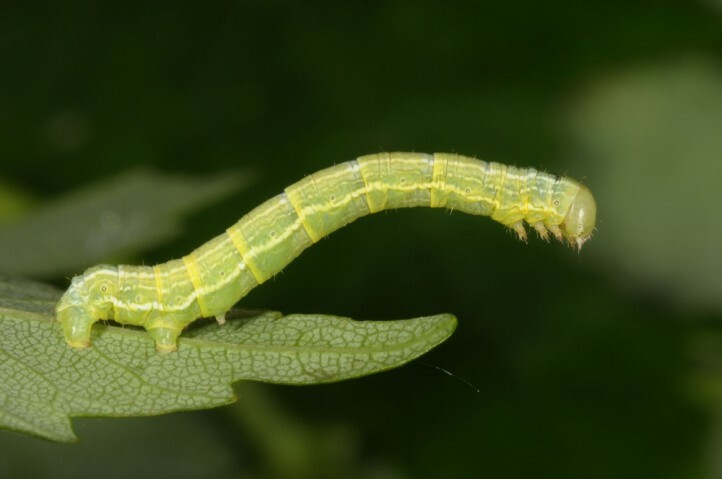 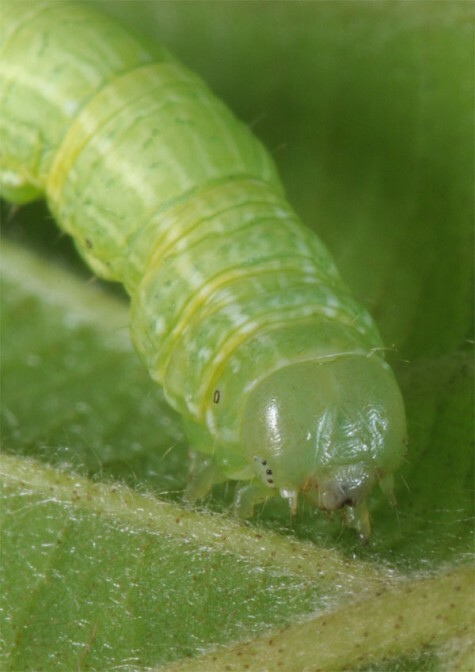 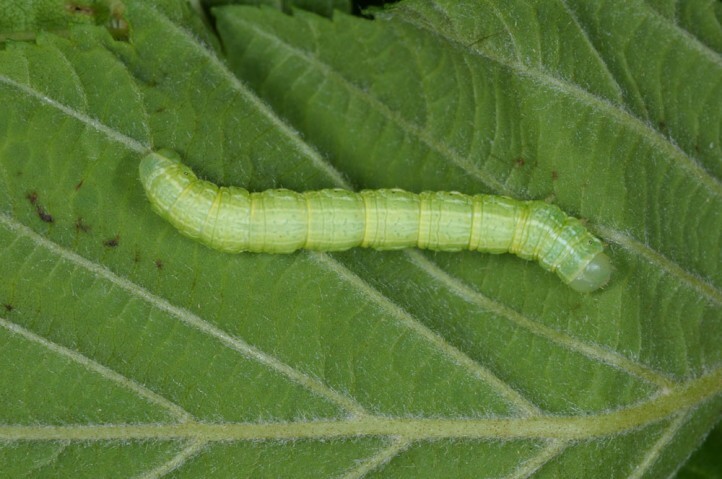 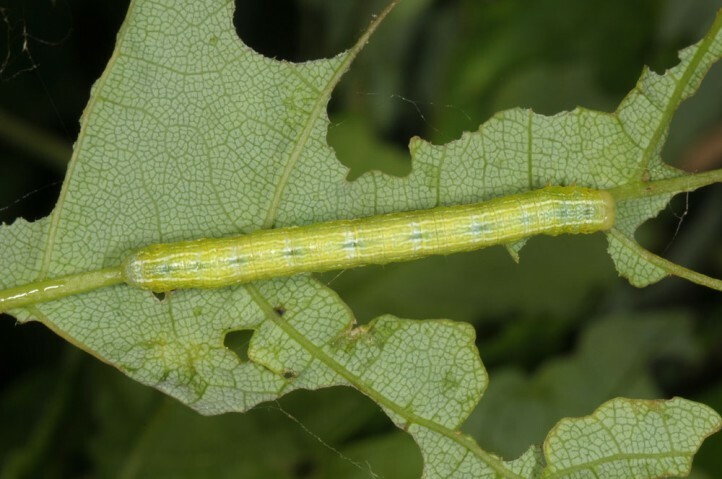 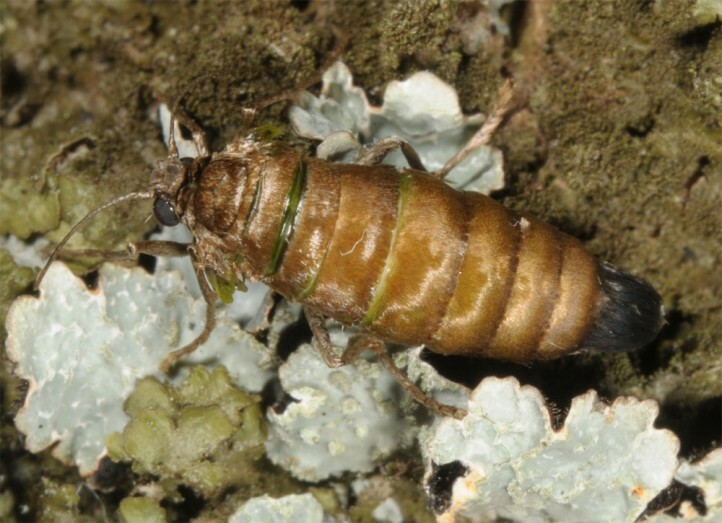 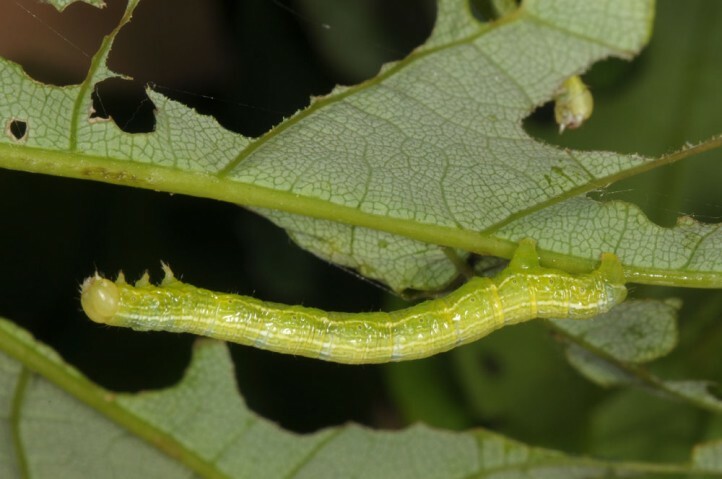 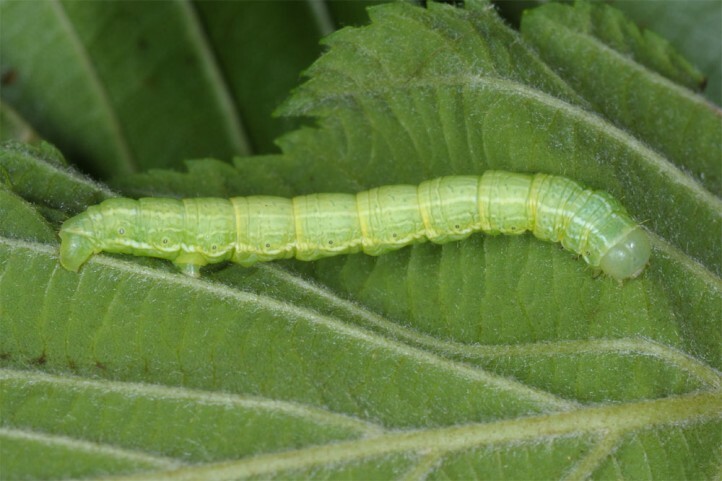 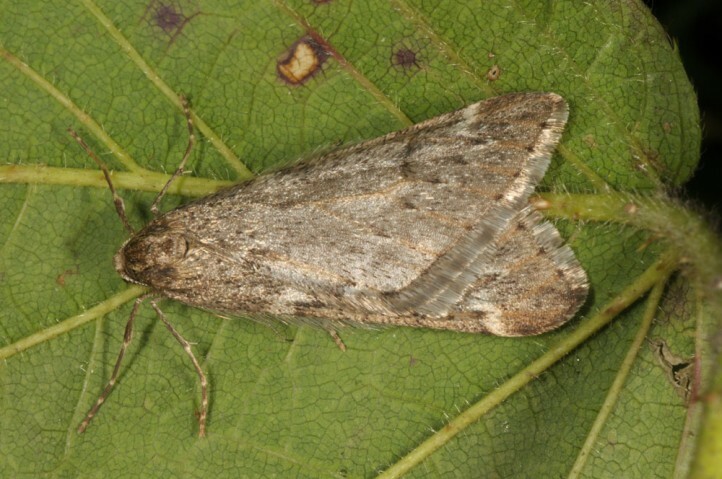 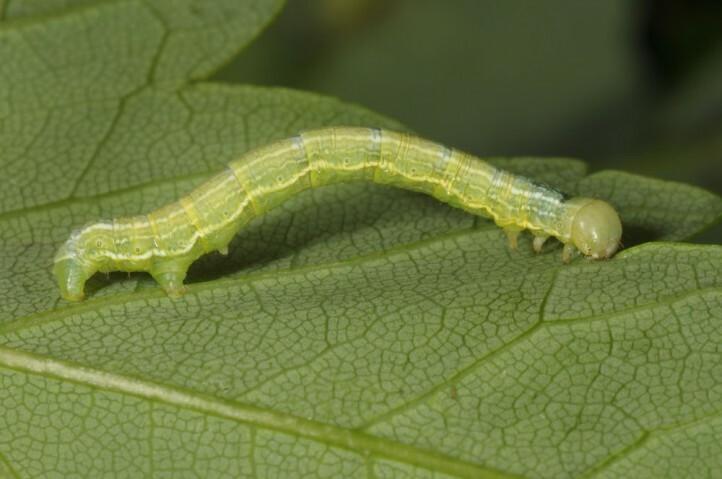 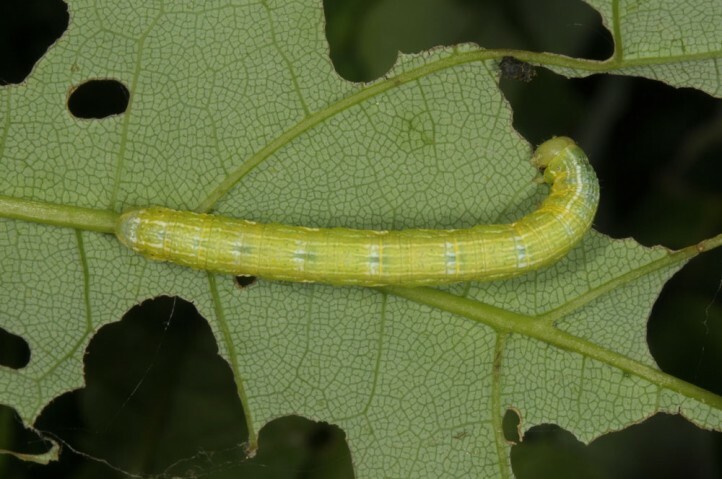 The larvae feed polyphagously on deciduous woods, especially maple, beech and oak. 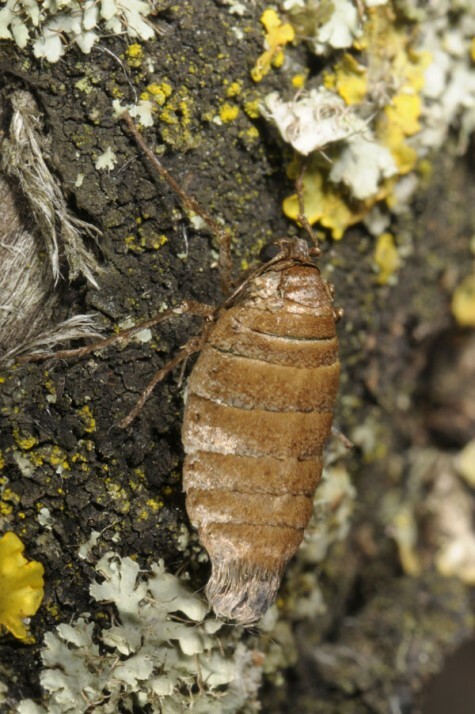 Alsophila aescularia inhabits deciduous woodlands, parks and gardens, hedges, orchards and other grove-rich habitats. 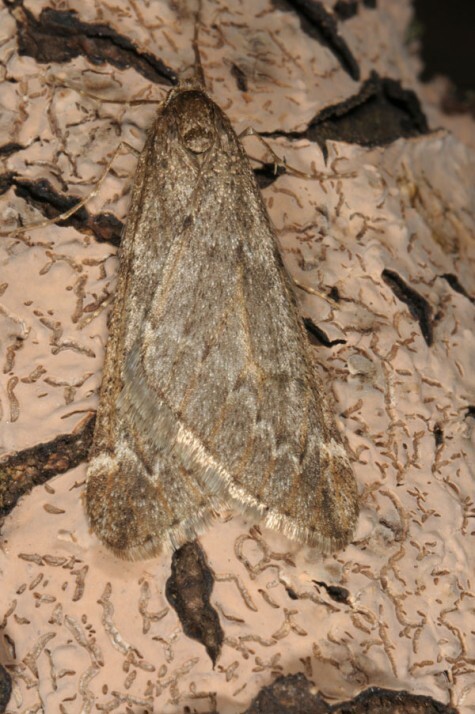 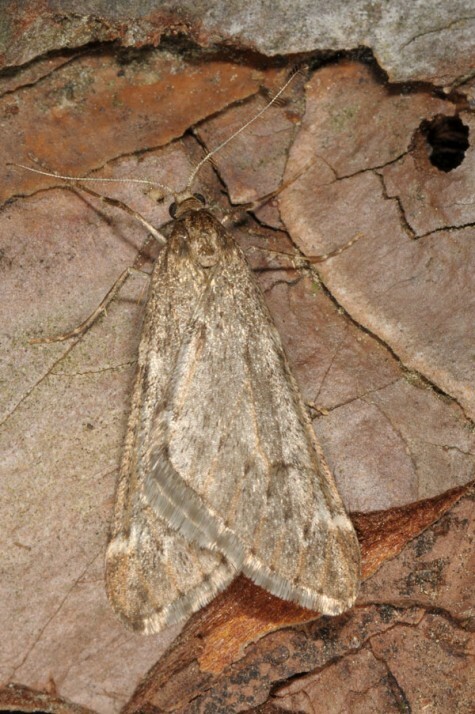 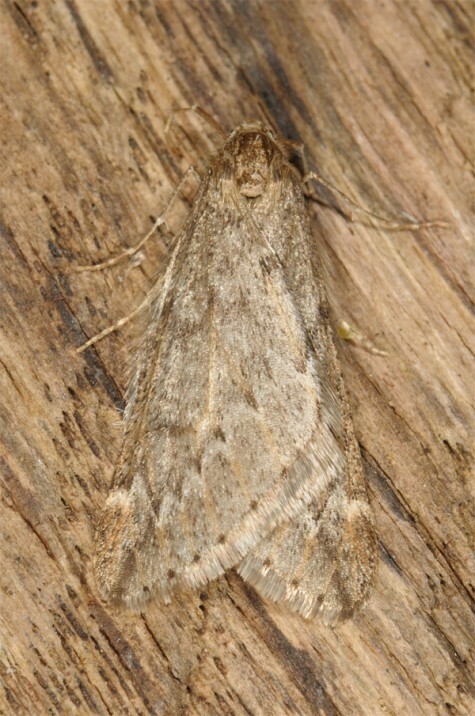 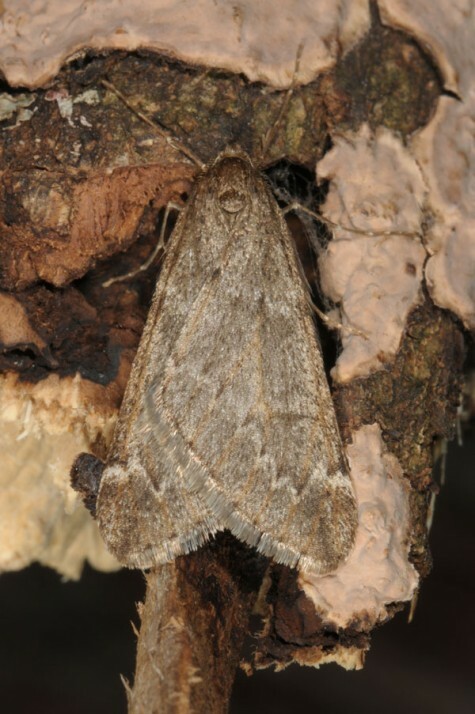 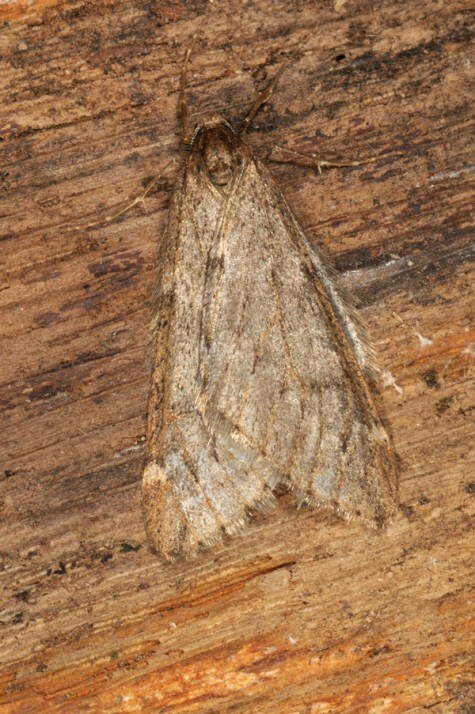 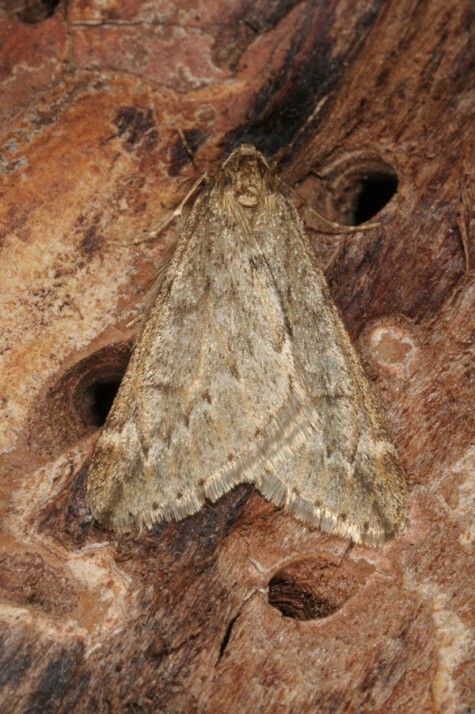 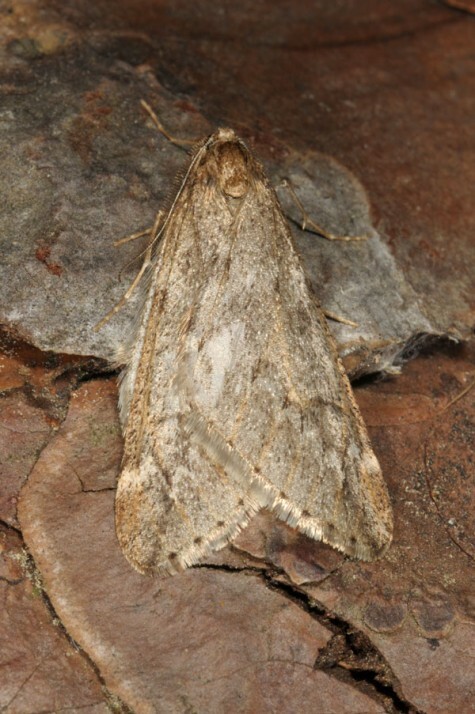 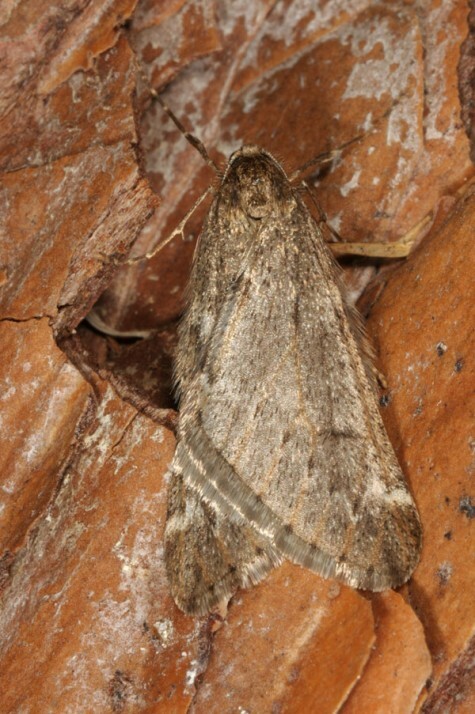 The moths occur in early spring between mid-January and early May, with peak between late February and late March. 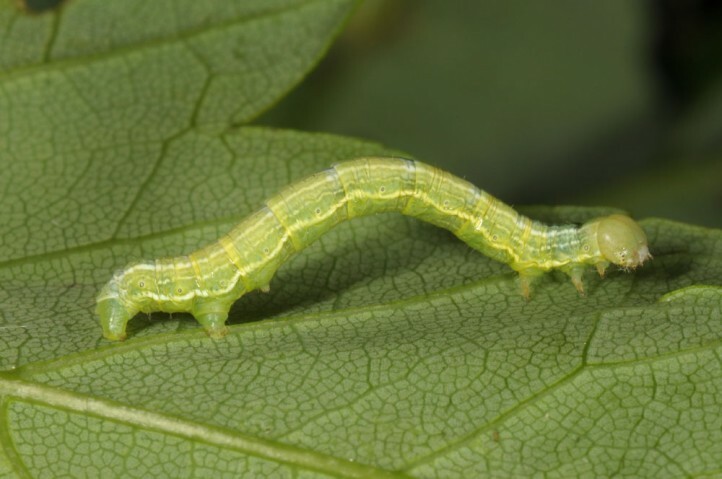 The larvae are recorded between April and June. 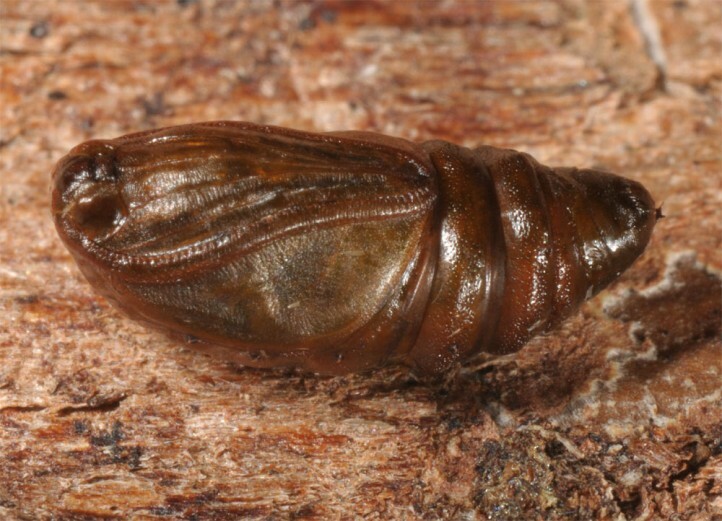 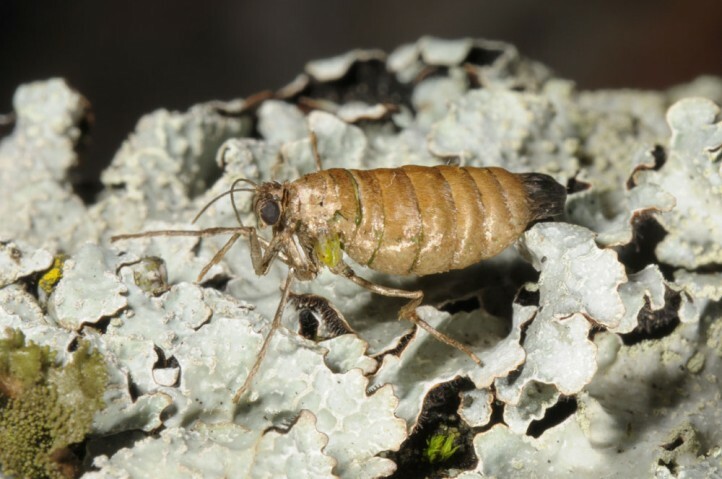 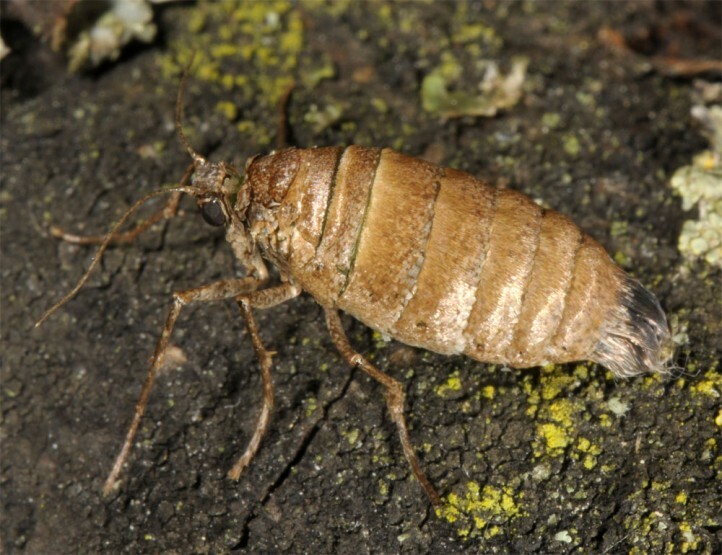 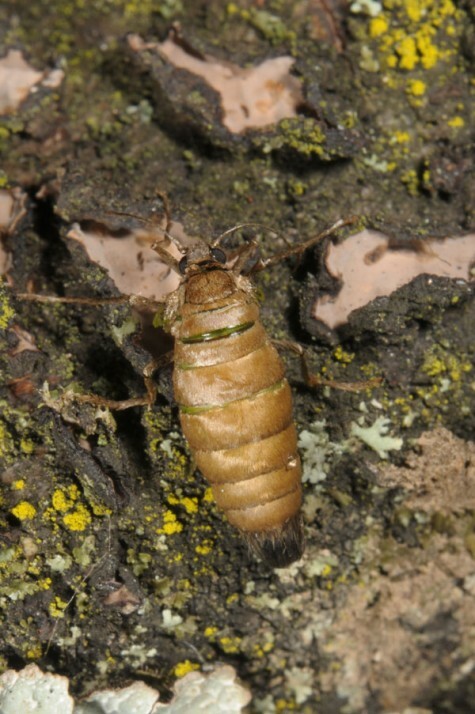 The pupa (rep. the moth within the pupal skin) hibernates. 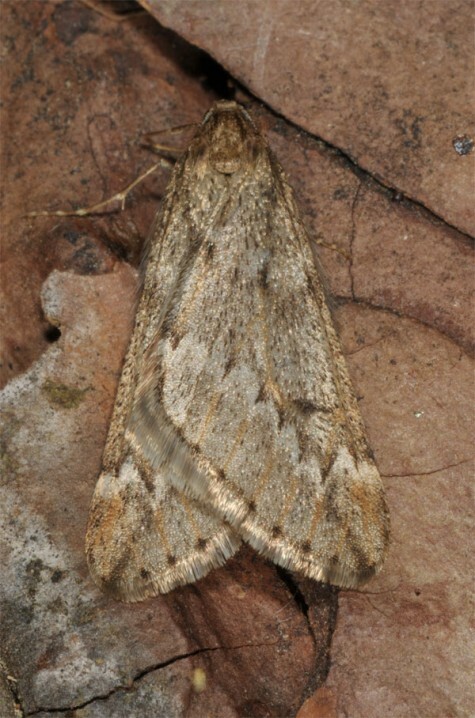 Alsophila aescularia occurs in temperate Europe and parts of adjacent Asia.